As long as vinyl siding is properly maintained it is a very good choice of material to use. It is not only durable and hard to dent, but it is also rust proof and does not fade. All these factors are important when we consider that most of our homes exterior will be covered in it. We want it to look good for a long time. 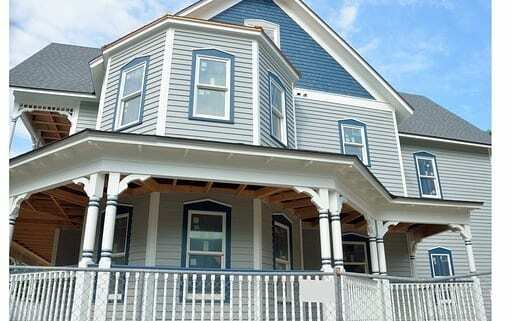 What can we say about any potential disadvantages to vinyl siding? Any type of siding will be prone to damage given certain circumstances and vinyl siding is no exception here. Extremes of temperature will affect it. 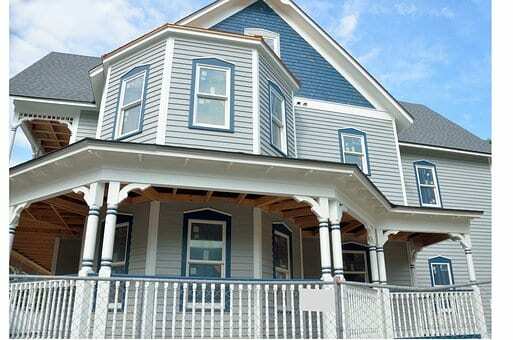 If the weather is extremely cold, the siding can be come brittle and can crack easily. If the weather is extremely hot, the siding could warp, become distorted and even melt. Keep in mind, also, that vinyl siding is not a type of insulation, so it will not help towards energy efficiency in the home. There is also risk in the event of a fire with vinyl siding, as dangerous chemicals could be released and pose a threat to the homes occupants. Vinyl siding must be installed correctly if it is to achieve the benefits mentioned earlier. If it is correctly installed it will also be much easier to maintain and may only require a cleaning once a year or so. If you would like to know more about what we inspect, please fee free to contact us with your questions. Your Home After A Tornado …Areas To Check Do You Need To Inspect Your Brand New Home?